Most Venerable Girambe Ananda Thera, the Anunayake of the Sri Lanka Ramanna Nikaya passed away earlier today. He was 80-years-of age at the time of his demise. 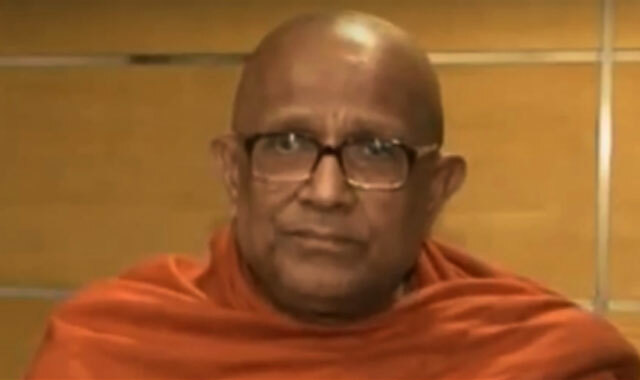 Ananda Thera passed while receiving treatment in a hospital in Colombo.